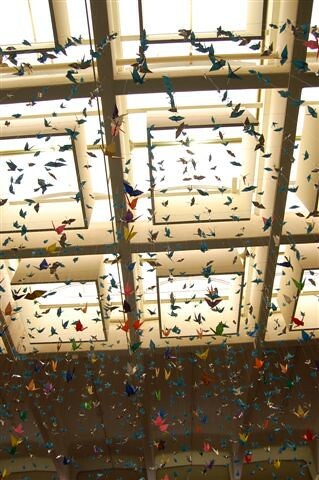 The LoveArtPassion Blog looks into art installations and appreciation in retail malls around the world. This entry was posted in art, design, lifestyle and tagged retail design, visual merchandising. Bookmark the permalink.